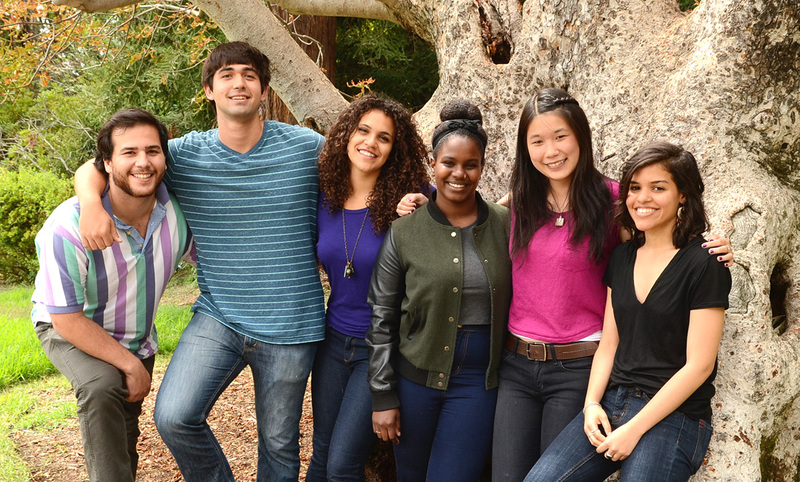 For eight weeks this summer, 12 C3 Undergraduate Fellows joined 20 other summer research program participants from across the country to experience graduate level research at Columbia University and UC Berkeley. The focus of Columbia’s Summer Research Program (SRP) and Berkeley’s Summer Research Opportunity Program is for students to conduct a research project under the guidance of a faculty mentor and a graduate student mentor. In addition, the fellows participated in weekly seminars, workshops, and group events; got insider knowledge and preparation for the graduate school application process; and took a GRE preparation course. The summer culminated in an exciting opportunity for the C3 fellows to present their research with other undergraduate students also participating in summer research programs at Columbia and Berkeley. In welcoming visitors to Columbia’s Graduate School of Arts and Sciences Summer Research Program Symposium, Dean Carlos J. Alonso noted that research is not an individual effort. Rather, research is inherently a social process, complete only when communicated and tested with a broader audience. Dean Alonso’s remarks speak to the contributions the faculty and graduate student mentors have made to the fellows’ learning and growth. Political Science Cohort at Columbia University during Symposium. 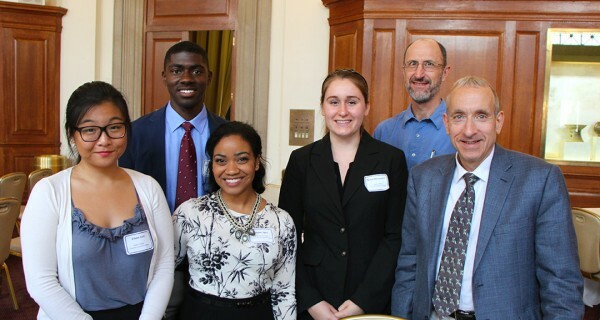 From left to right: Eileen Lam (Bates Colleges), Maalik Nickerson (Morehouse College), graduate student mentor Amber Spry, Nicole Bermudez (Bates), faculty mentor Jack Snyder, faculty mentor Robert Y. Shapiro. Manuel Poitras, C3’s Program and Research Associate, attended the symposia at both Columbia and UC Berkeley. He was amazed by the quality of the research the students produced and how well they presented their findings. “It’s exciting to think about the future of these emerging scholars,” he said. Plans are already underway to prepare for the 2015 summer research program. Stay tuned for details on the 2015 edition of the C3 Undergraduate Fellowship.